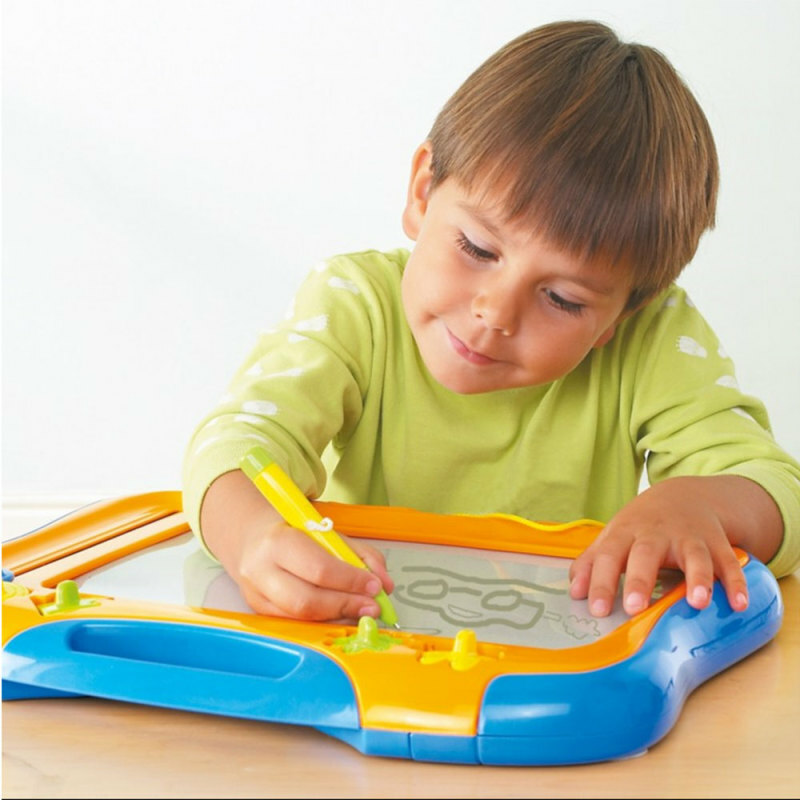 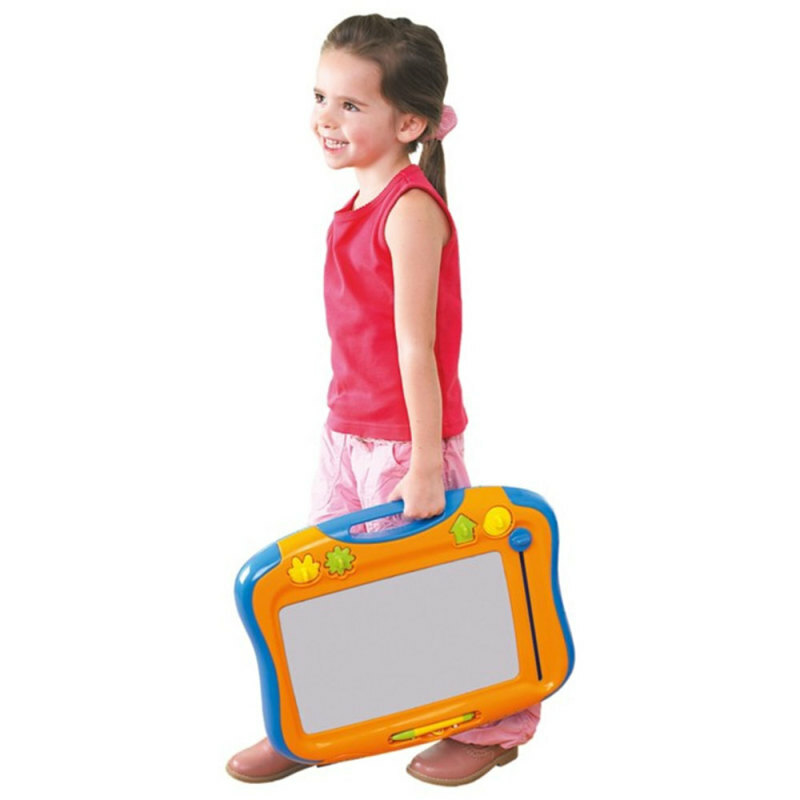 Megasketcher Classique encourages and develops your child's imagination and natural instinct to draw and write - giving hours of fun each time with appeal that will last and last! Nobatteries, ink or paper required. 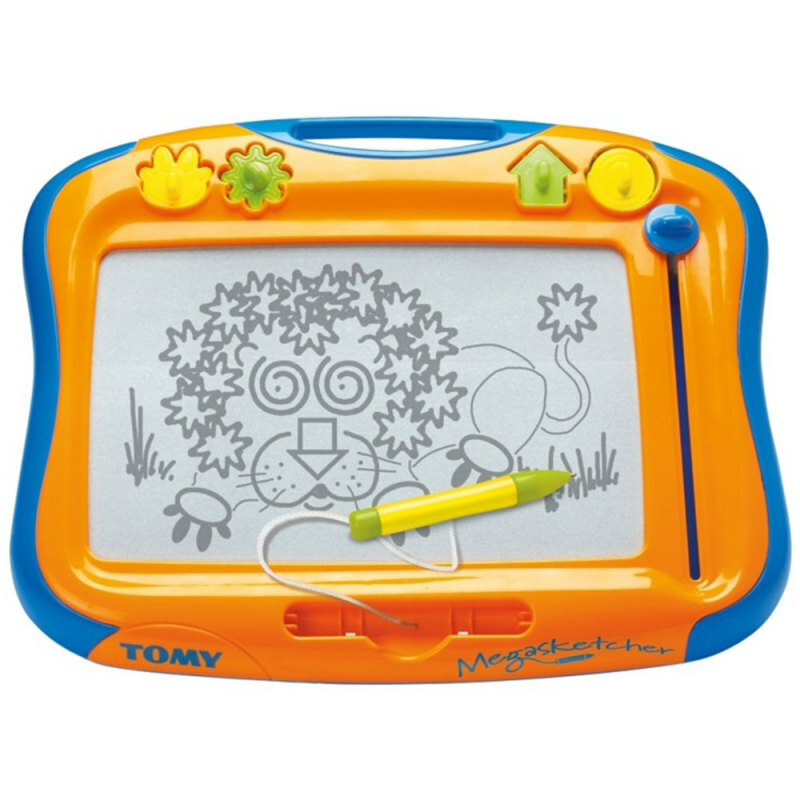 Buy with Confidence from a Tomy Authorised Dealer and All Purchases come with a VAT Receipt.